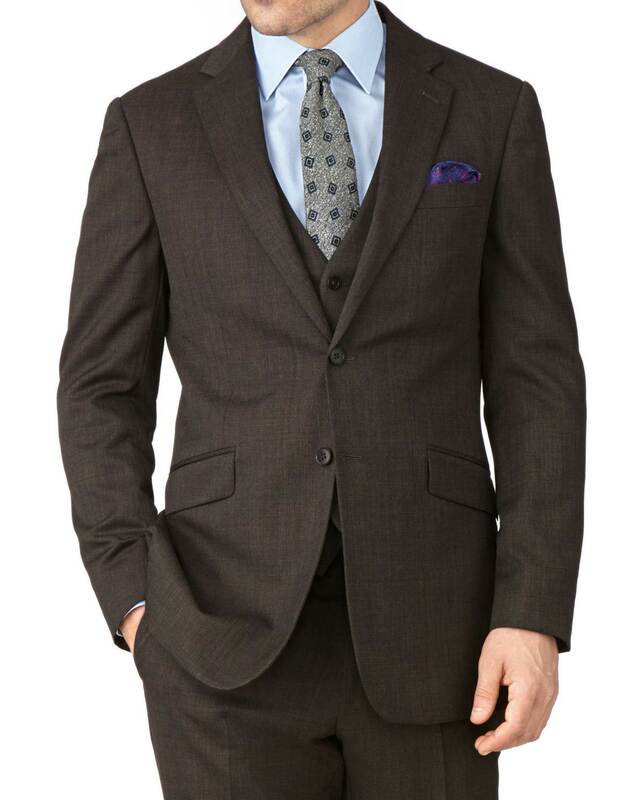 "End-on-End is an astute choice for workwear suiting. The detailed weave is a refined take on a plain coloured suit, making it ideal for impressing 9-5. And because it is cut from super 100s superfine wool, the light feel is suitable to wear all year round."